Have you mailed in your ballot yet for the June Election? Look for your mailed ballot from Sacramento County Elections. It’s easy to spot the bright pink return envelope showing through the address pane. The ballot is a long one, with multiple candidates in the statewide races and ballot measures that require an investment of your time to understand. 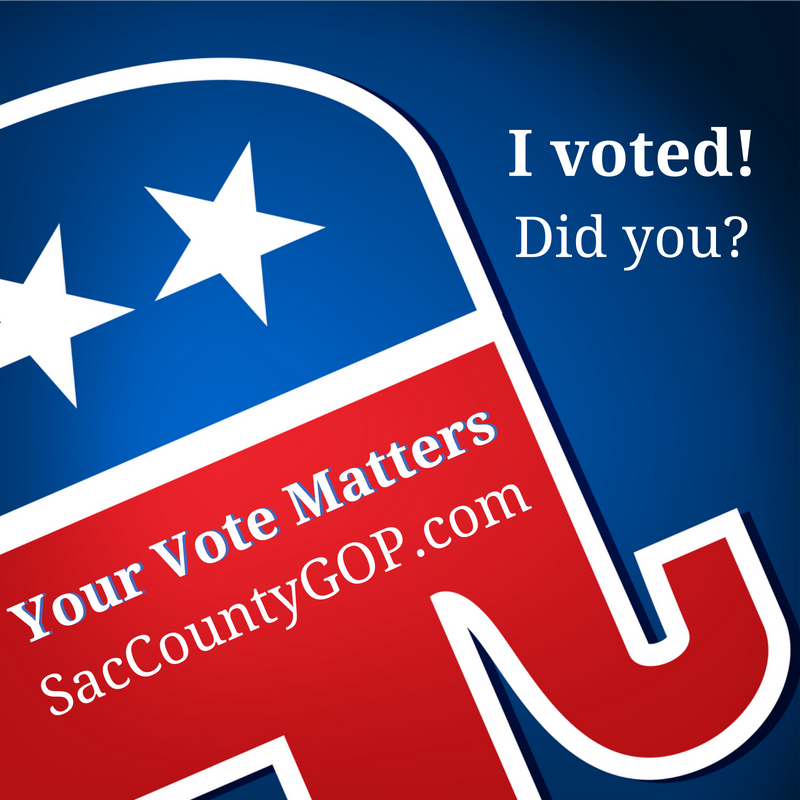 The Sacramento County Republican Party has made it easy for you to make a decision as you review your ballot. 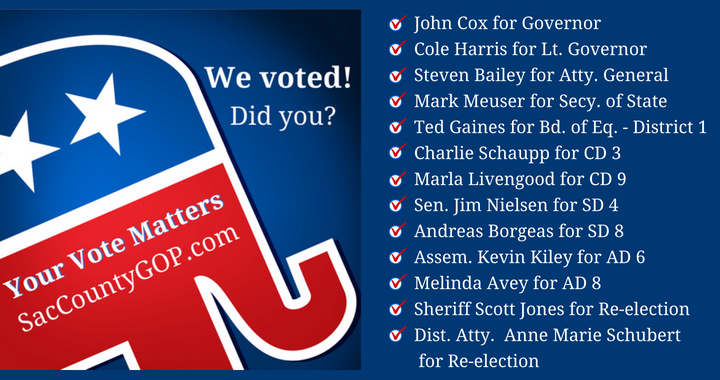 While we didn’t endorse in all of the races, we provide recommendations on strong candidates for Governor, Lt. Governor, Attorney General, Secretary of State, and in our local and legislative races. 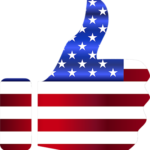 View our recommendations on the Endorsements and June Ballot Measures pages. One of the most important races in June is the re-election of our Sheriff Scott Jones and District Attorney Anne Marie Schubert. Let’s get them the 50% + 1 votes needed to avoid a run-off in November. Then they can focus on keeping our communities safe! Need some help? 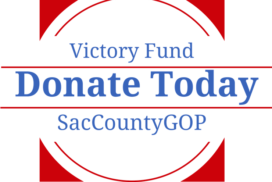 Our volunteers are available at the Sacramento GOP Voter Help Line (916) 822-5618. You may also download our Voter Guide that has our recommendations. Already voted? Be sure to let us know on our Facebook page. You can also download the image to the right and use it as your Facebook profile to encourage others to #VoteDemOut!